Dearborn Free Press • IX Publishing, Inc. The Dearborn Free Press, a local news service provided by IX Publishing, Inc., works toward re-energizing community and commerce in Dearborn, Michigan. It’s a free digital newspaper, powered by over 20 authors and editors, reaching over 90,000 people. Tired of political editorials? Not a problem. There’s a whole buffet of topics, neatly sorted, including art, business, community, history, and legal. 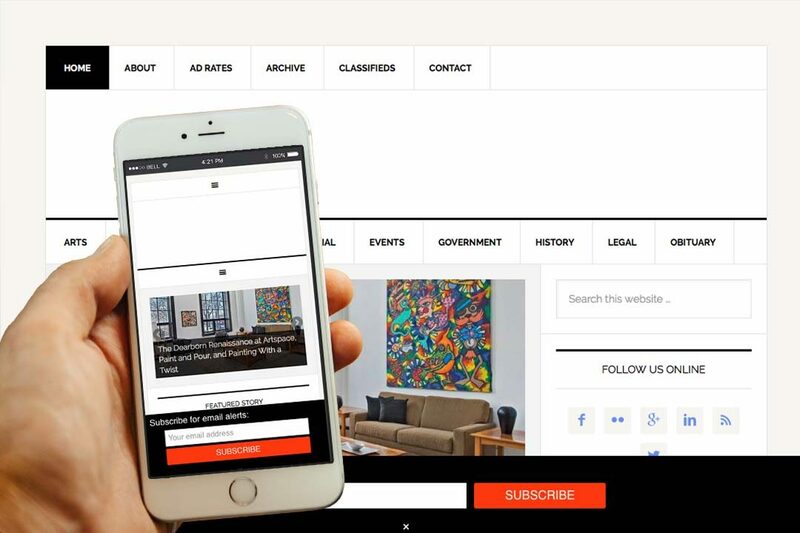 Currently, all classifieds are free, while advertising on the site is available for purchase. An email alert signup option is also offered.